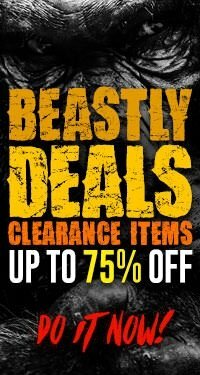 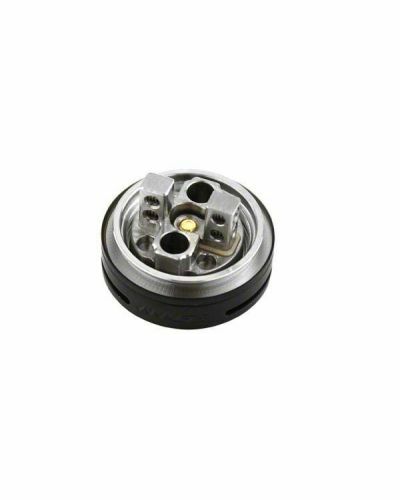 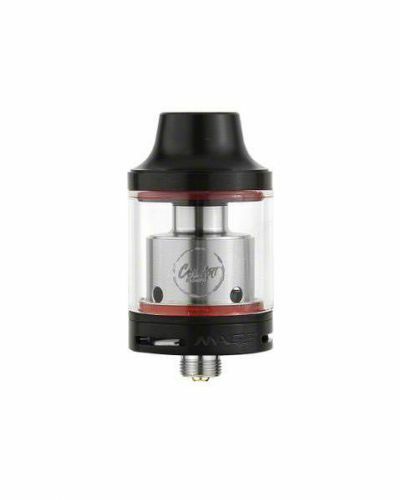 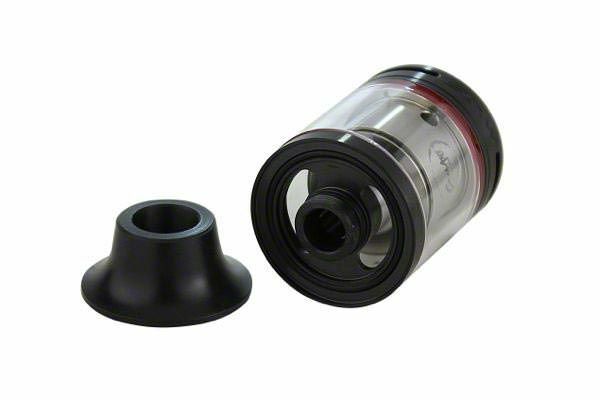 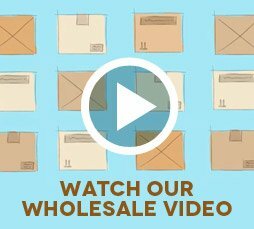 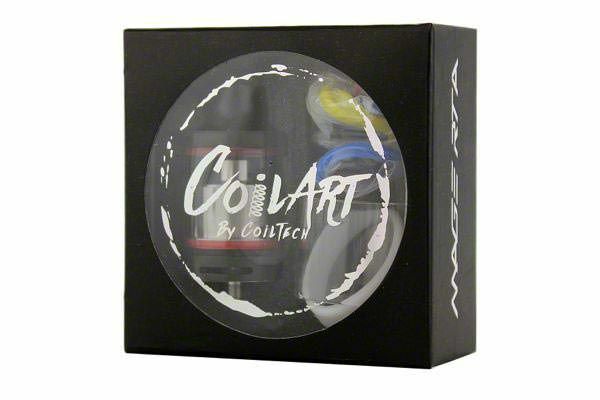 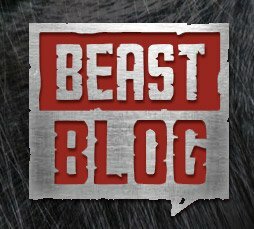 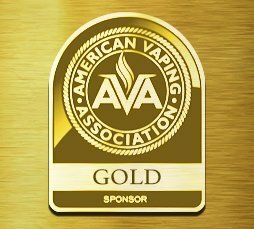 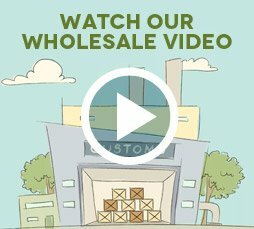 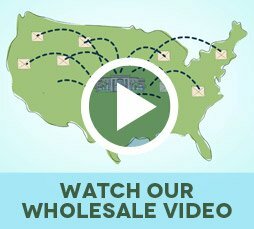 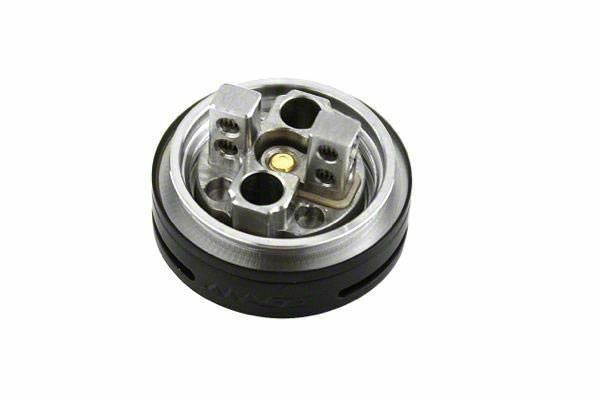 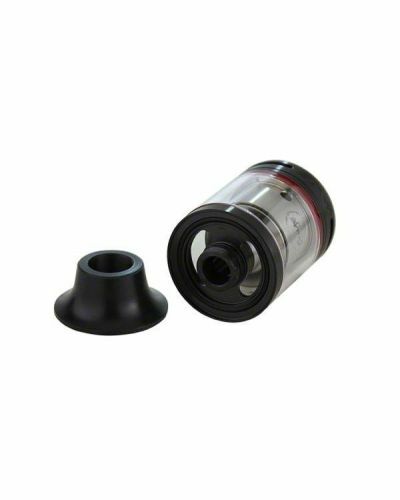 CoilArt Mage RTA has been added to your cart! 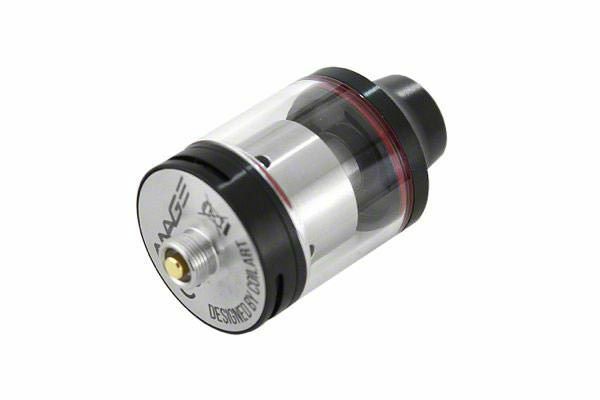 Unlike other compact rebuildable tanks, the Coil Art Mage RTA features a true velocity style deck which helps make coil mounting a breeze! 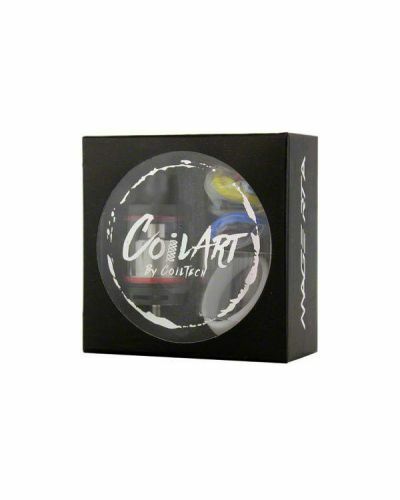 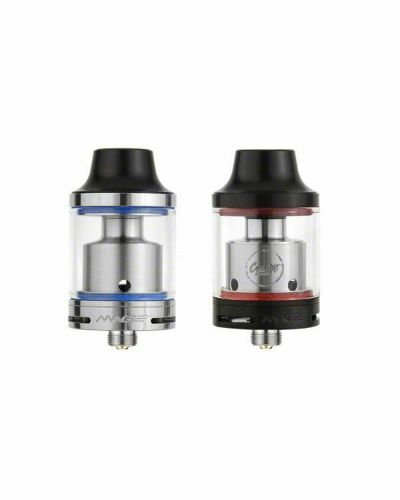 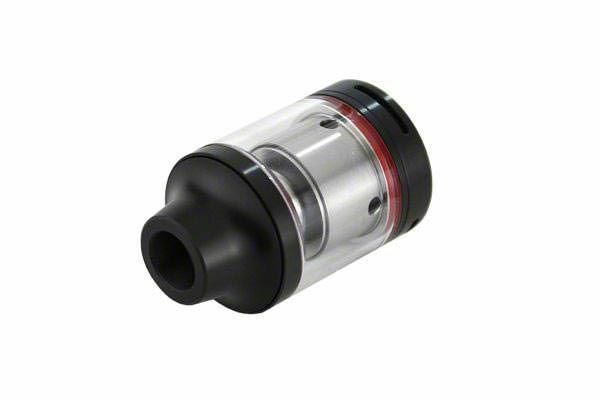 The high performance rebuildable tank from Coil Art has landed! 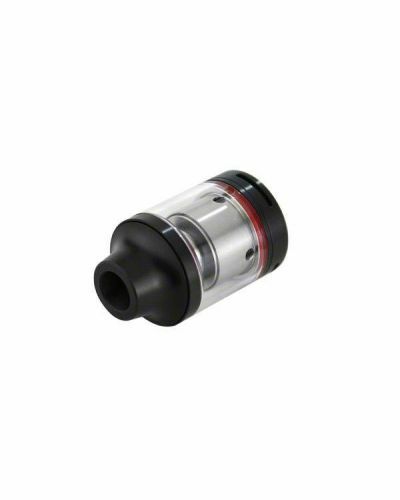 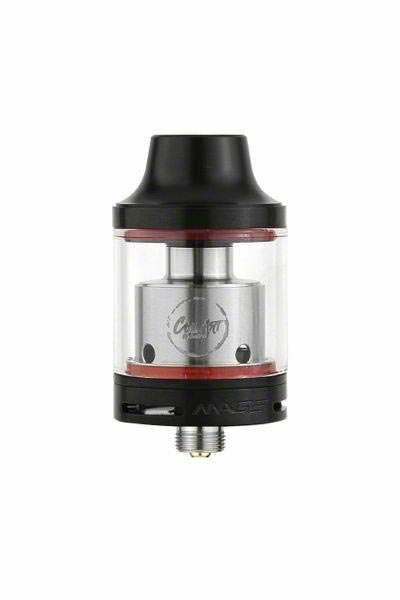 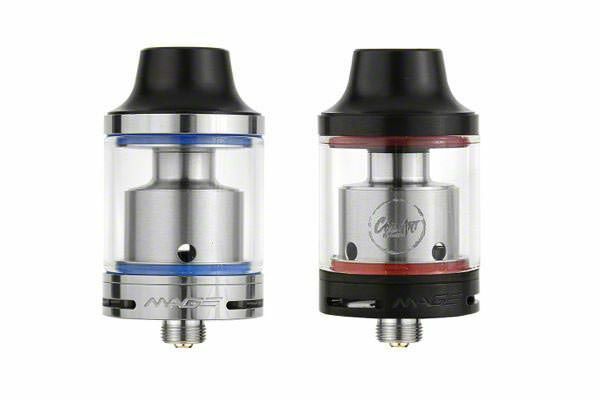 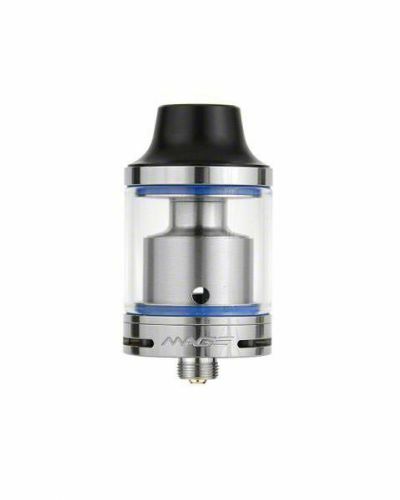 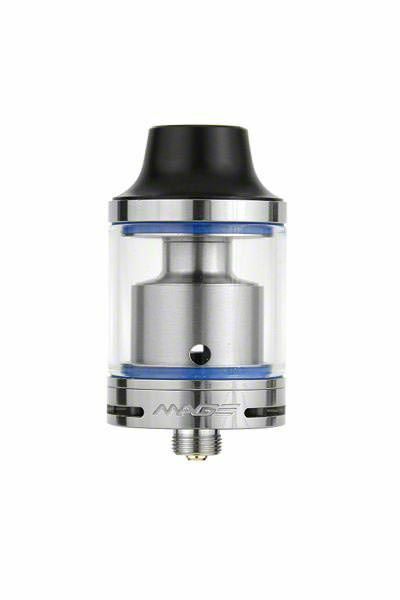 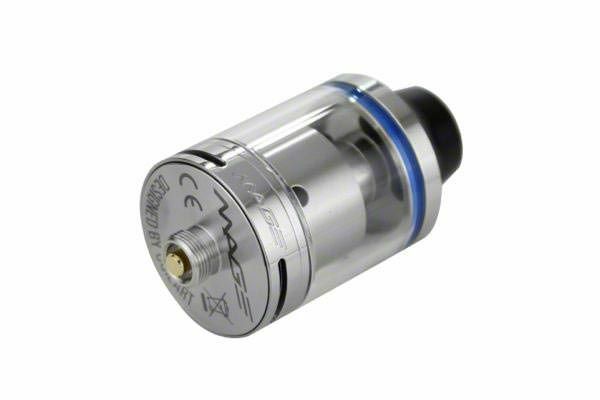 The Coil Art Mage RTA is incredibly compact and capable for its size. 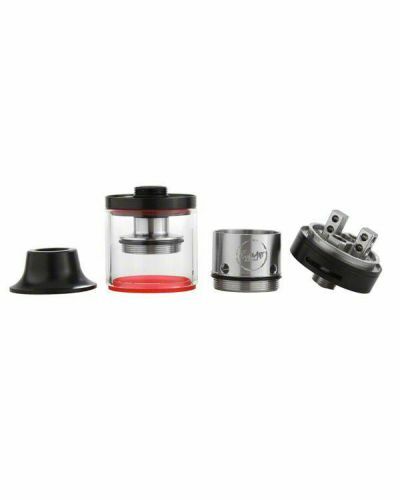 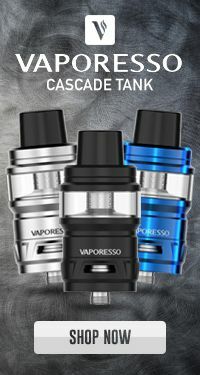 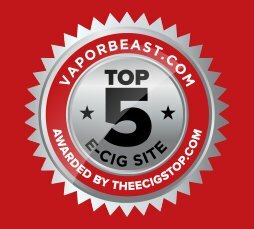 Coming in at a 24mm diameter, it features a velocity style deck, 3.5mL liquid capacity, top fill, adjustable airflow, and a wide bore chuff top! 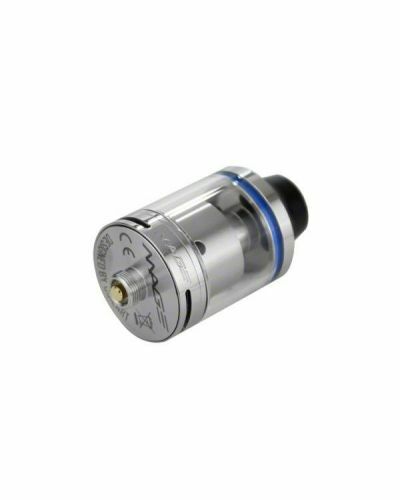 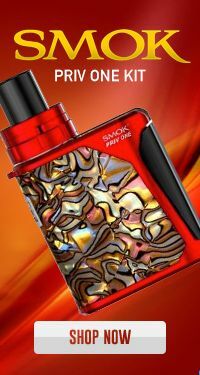 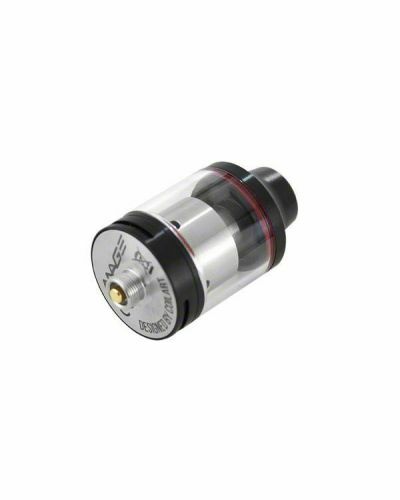 Designed with flavor in mind, its short chamber increases heat which helps create denser, more flavorful vapor! 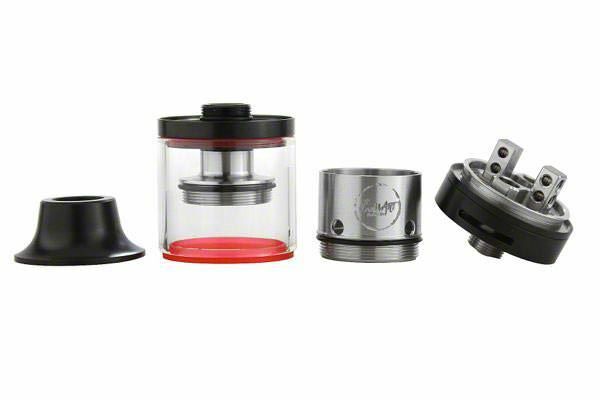 Coil Art has done a fantastic job at creating a well-rounded and extremely capable rebuildable tank!